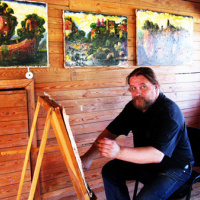 A native of Lipetsk, and now a Muscovite, Roldugin is a participant in numerous exhibitions in several cities, including Saratov, Moscow and St. Petersburg. His works are in public and private collections in Russia and abroad. 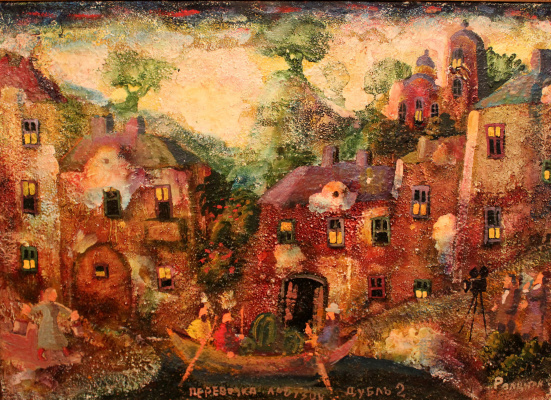 Among the collectors of his paintings are actors and directors Oleg Tabakov, Marina Zudina, Vladimir Menshov. Like many creative people, Roldugin is not limited to painting alone: he is also a theater director, decorator, screenwriter and filmmaker. His film "The Origin of Things" at the All-Russian festival "TeleProfi" won the main prize in the nomination "The Best Children’s Program". 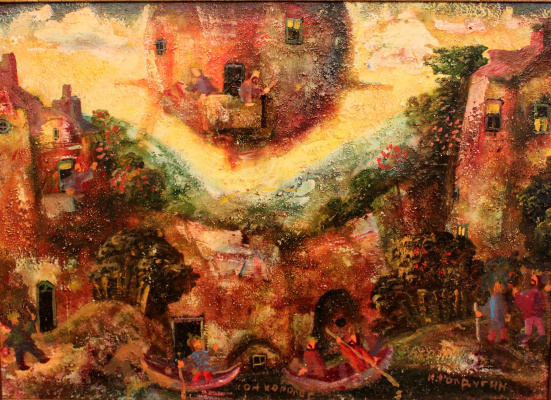 From 1978 he began to study painting on his own, following the traditions of old masters and naive art. In 1987 he graduated from design courses at the regional department of culture in the city of Lipetsk. The participant of many exhibitions in Russia (Moscow, St. Petersburg, Smolensk, Raninburg, Lipetsk, Murmansk, Saratov) and abroad: in Switzerland (Bern, 1990), Portugal (Porto, 1991), Sweden (Boden, 1992). 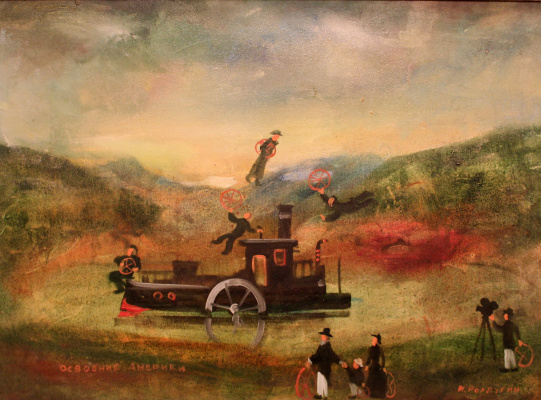 Works I. Roldugina are in the Smolensk State Museum. S. Konenkov, in private collections in Russia (more than 10 cities) and abroad — in Sweden, Denmark, Norway, Holland, Finland, Poland, Greece, France, and the USA. Collectors of I. Roldugin's works are: People’s Artist of the USSR Oleg Tabakov and Marina Zudina, film director Vladimir Menshikov, writer Viktor Yerofeyev and many other artists, business and politics. From 1989, she began directing on the small stage of the Lipetsk Academic Drama Theater. Since 1992, the director and set designer of the Maly Theater, Lipetsk, where he staged a number of performances. Since 2004 she has been writing scripts for children’s short films, popular science films and animated films. Since 2007, the artist director and screenwriter at the studio Lennauchfilm. From 2010 to 2012 led the experimental television studio "Okolokolomna." From 2010 to 2017, art director and scriptwriter of the "Museum Theater" (City Museum) and the experimental theater "Pastila"
From 2015 to the present, art director and screenwriter in the Moscow Parabasis Theater.